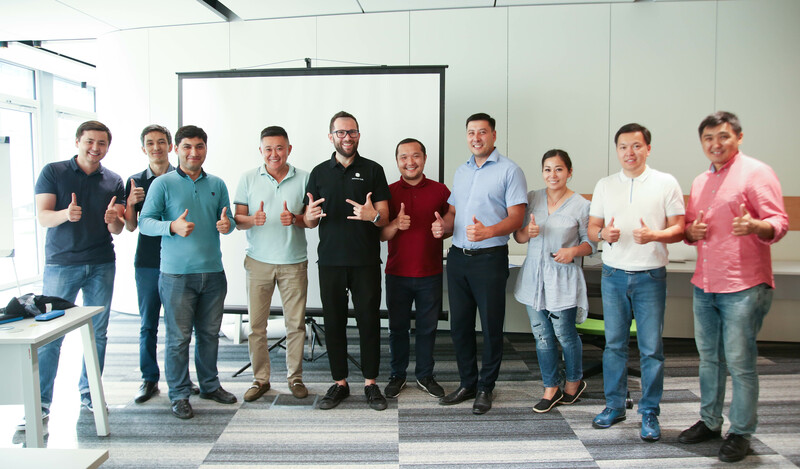 ASTANA – Kazakhstan is making strides towards digital transformation in many areas. 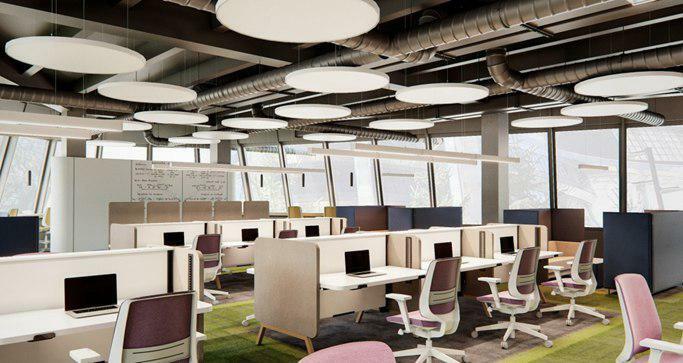 One of the significant moves is the Astana Hub, an international technopark of start-ups that provides multilevel support to entrepreneurs, primarily in IT. 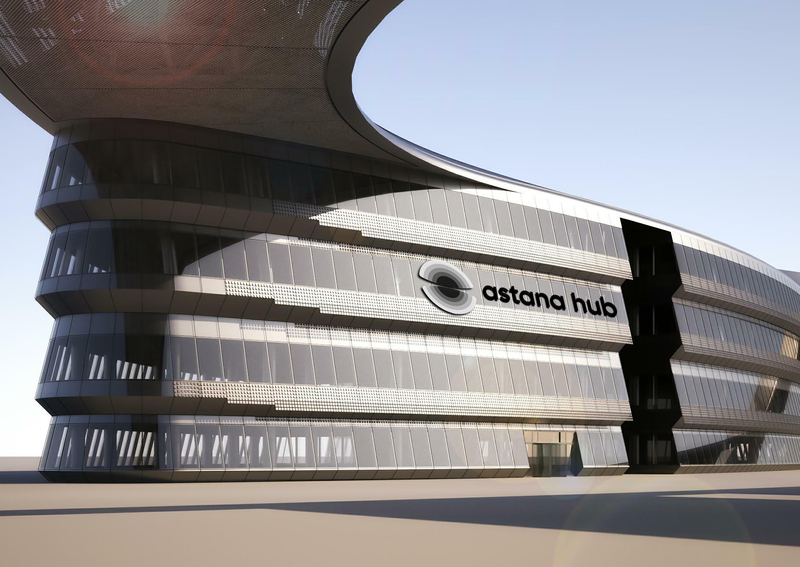 Astana Hub head Magzhan Madiyev spoke about the centre’s objectives and current projects in a recent interview with The Astana Times. 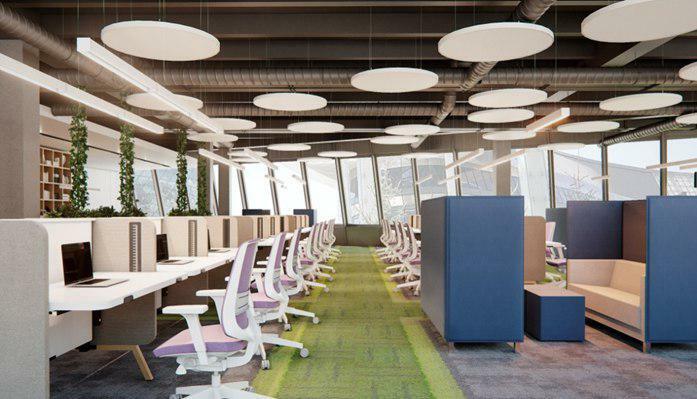 Initiated by Kazakh President Nursultan Nazarbayev, the hub seeks to develop an ecosystem of innovations. “[We seek to do that] so that technological companies, primarily IT companies, could emerge, develop and help develop the country,” said Madiyev. Though the official launch is scheduled for November, the work is in full swing. He believes private investments serve an “objective indicator of the ecosystem working right” and the hub has set an ambitious goal to attract $67 billion in investments in the next five years. “To achieve this goal, we have eight main areas of work based on the needs of entrepreneurs. We categorised IT business development across nine steps from [identifying] talents with a potential for IT business; then he or she should become interested in this, get trained, become a specialist, launch a start-up as an idea, then turn it into a prototype and IT business and, in exceptional cases, become an IT giant,” he added. The hub’s scope of activities is meant to encompass these stages and support entrepreneurs at the beginning of their work. “For example, these include informational and educational work and a separate educational dimension, where we train different IT skills. Then, it also includes an incubator and accelerator of start-ups both at the beginning and more mature ones. We also plan an investment fund in the future that will help start-ups and private investors decrease their risks and increase chances for success,” said Madiyev. “There will also be an IT platform, so that all data is online enabling effective communication between ecosystem participants,” he added. IT companies will be able to enjoy a special regime including tax preferences and simplified visa and labour procedures. Among other conditions, the hub provides workspace in the expo area and Madiyev feels its location within the cluster including the Nazarbayev University medicine and residential infrastructure, as well as the Astana International Financial Centre incorporating English common law principles, can serve as a pulling factor for potential investors. Both local and foreign start-ups are welcome and consideration is the same for all applicants. “Our technopark is international. In general, the key to success is in diversity. For that purpose, we need foreign and local investors, start-up teams and coaches. We are looking for talent from across the world and, of course, Kazakhstan. When we announce the competition for programmes, the information is open to everyone,” said Madiyev. Current projects include the incubator, accelerator programme and 100 start-ups project. “The accelerator programme has a three-stage selection process. First is screening of applications, then comes phone screening and third is an expert panel, when experts evaluate every start-up during an interview and, based on that, we make our decision,” he said. In February, the hub team organised a free garage incubator offering developers and innovators business courses, a team of mentors and advisers, development and marketing assistance, workspace and a network of investors and companies. “We had a pilot accelerator lasting three months. The programme had ten graduates, including four who attracted private investments. 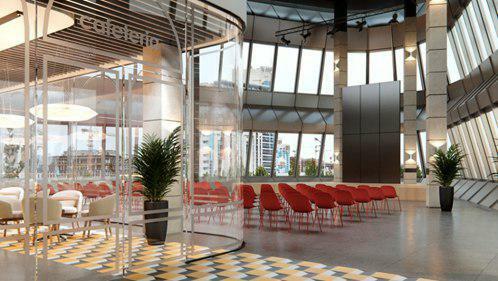 One start-up drew the interest of foreign companies, while the remaining three were invited by the Echelon Asia Summit and were presented in Singapore among 100 promising start-ups in Southeast Asia,” said Madiyev. 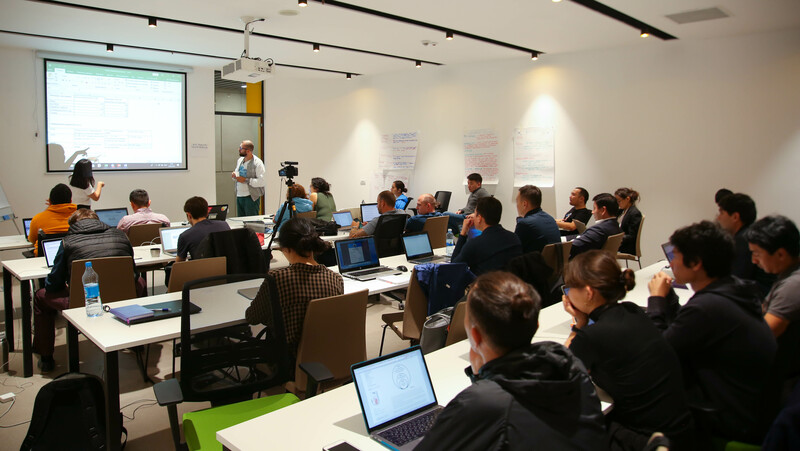 The second accelerator is underway, gathering 14 teams including three from Russia, Tajikistan and Uzbekistan. “One of the main differences [of the 100 start-ups project] from the accelerator is its mass support of start-ups. Many start-ups contact us and all have different needs. Accelerator is not suitable to all and there are not enough resources to support them all at one time,” he said. The project is meant to back start-ups based on priority needs identified by a survey. “We conducted a survey among them and the first need is staff. Therefore, we plan to launch a school of programming. Another is investment. We will organise a start-up market day soon, where those who need investments would apply. We will categorise them, provide expert evaluation and invite investors to gather all at one place,” he said. In June, the hub organised a tracker school where trackers are mentors and coaches for start-ups working on a specific methodology. “We trained approximately 20 trackers and all of them are IT entrepreneurs with vast experience and now, they are mentoring our start-ups,” he said. The comprehensive approach with its multilevel entrepreneurial support is a distinct feature of the hub. “This is a rare model in the world. We studied international practices. Of course, we do not mean that only we have such model. It is present in many countries, but one organisation doing the work at one place is not a common model,” he noted. “We received feedback that the model has potential and lives up to the needs and demands, laying a foundation for dynamic development,” he added. For Kazakhstan, a country the size of Western Europe, its small population and remote location from world technological centres are some of the obstacles. Yet, Madiyev feels quality trumps quantity. “We believe we will have certain champions that will be competitive around the world. The situation can be compared to our athletes; though our population is not big and our sports school is not the best one, we still have our champions in boxing and weightlifting and other sports. We have similar hopes for our projects that we will have our champions. We just need to support them and create a favourable environment,” he noted.